It’s probably every photographer’s wish to have a book published. Working on a book project, from the concept stage, through the design, the proofing, till inhaling the smell of ink while holding a newly printed and bound copy, is pure magic. 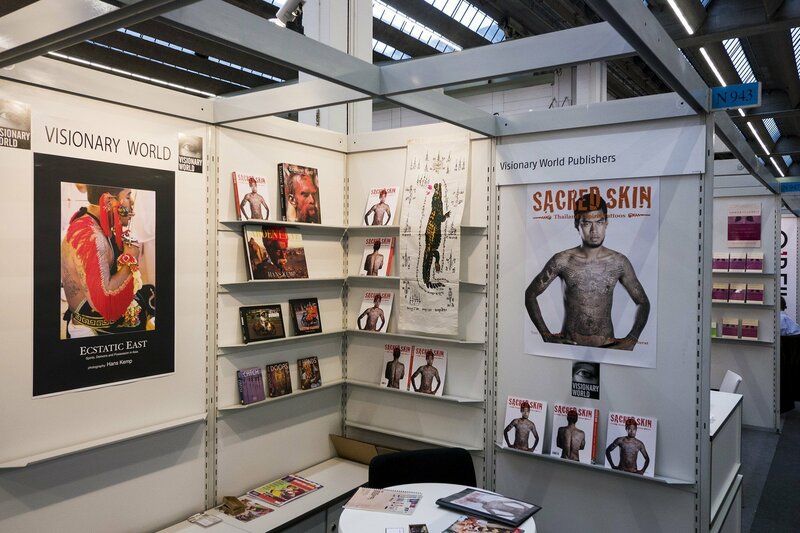 I consider myself extremely fortunate to have published half a dozen photo books of my work and, with Visionary World, the publishing company I founded in Hong Kong, five more books with work by very talented artists. The market for illustrated books has changed over the years, the internet has made an impact, like on so many artist’s endeavours. Yet I am convinced that when it comes to presenting and appreciating good photography nothing beats an expertly crafted book. Most of the books published over the years are still in print, some have become bestsellers, all have received wide acclaim. Take a look below and where applicable you can follow a link to the book’s page on amazon. I hope I can continue publishing books for a long time to come. My head is still full of ideas! I published my first book in 1997. It was a collection of the first 100 postcards I had made of Vietnam, a country I had come to in 1991 and had started to live in in 1995. The book was printed and bound in Vietnam and can still be found in local stores. Photographs and text by Hans Kemp. My portrait of this quaint little town in the centre of Vietnam before it became an even larger tourist destination. My fist visit to Hoi An was a day trip from Danang. Foreigners were not allowed to stay overnight as the only hotel in town was deemed unworthy. Times sure have changed. 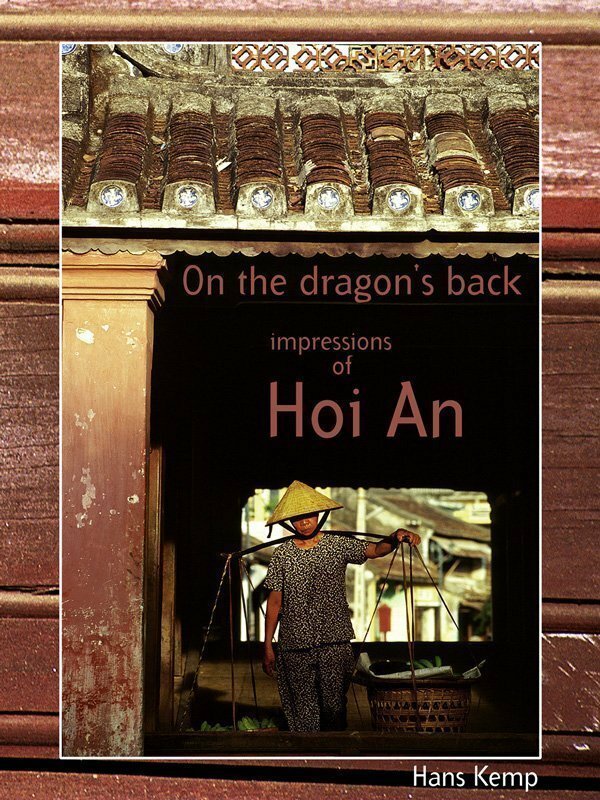 Hoi An – On the Dragon’s Back is no longer in print. 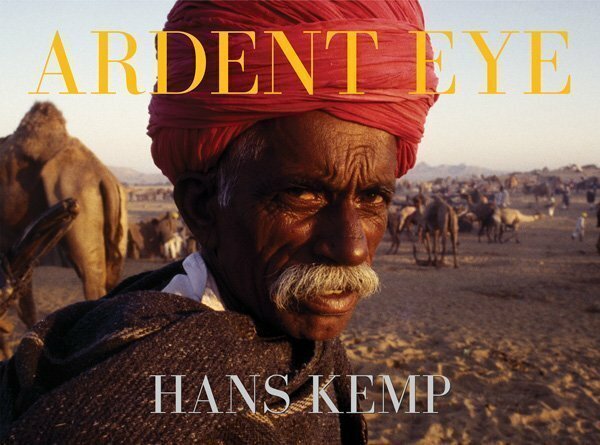 Photographs and text by Hans Kemp. An ode to the motorbikes of Vietnam, to the industrious drivers who balance incredible loads on their little Honda Cub and navigate skilfully through wave after wave of thousands of other motorbikes. 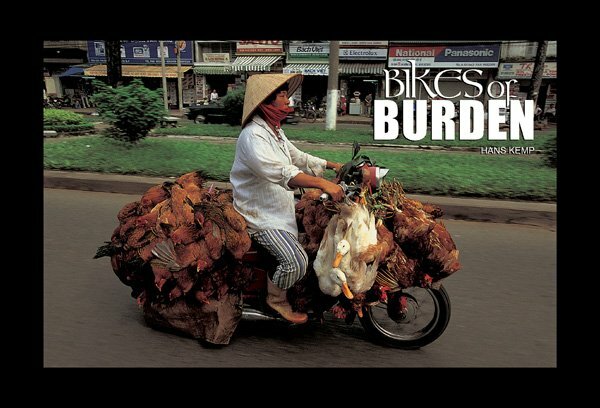 Bikes of Burden has become a cult classic, with over 100,000 copies in print in 4 languages (English, French, German and Japanese) and still going strong! Photographs and text by Hans Kemp. “If I were to wish for anything, I shouldn’t wish for wealth or power, but for the passionate sense of the potential, for the eye, which ever young and ardent, sees the possible. Pleasure disappoints, possibility never.” This quote by Kierkegaard I printed on the first page of Ardent Eye, a collection of moments, of images taken during my early travels across Asia. It’s a quote that still reverberates. 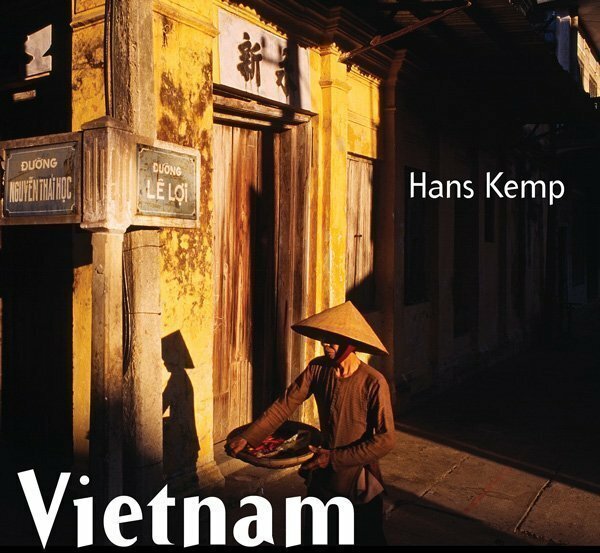 Photographs and text by Hans Kemp. “We are the unwilling, led by the unqualified, doing the unnecessary for the ungrateful”—from an engraving on a Vietnam-era Zippo lighter. A co-production with Asia Ink in London. 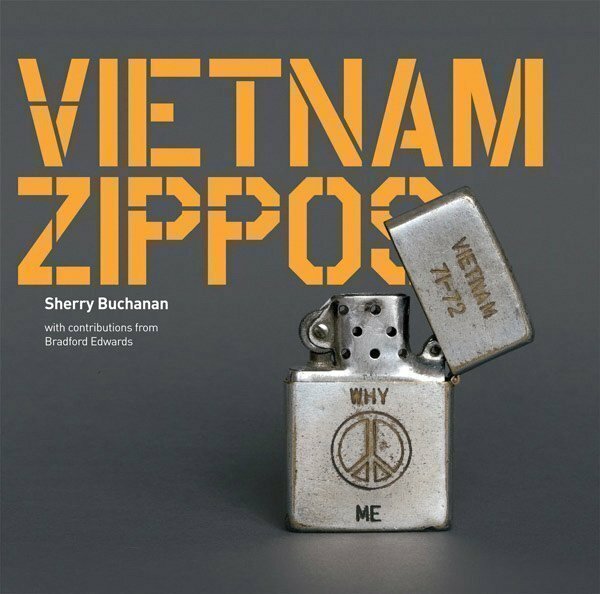 A look at the Vietnam War as told by the inscriptions GI’s left on their Zippo lighters. From the raw horrors to the prophetic, and from drug fed escapism to peace signs Vietnam Zippos tells a familiar story in a new and unique way. Edited by Sherry Buchanan with collaboration of Bradford Edwards. 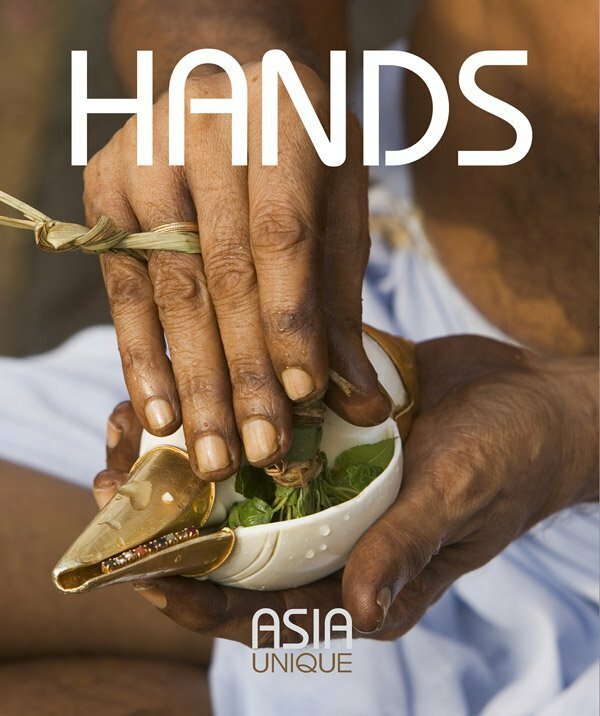 A look at the diversity of Asia through a collection of photographs portraying hands. Hands at work, planting rice, touching palms in prayer or bejewelled and decorated with henna according traditional wedding customs. Multiple contributors. 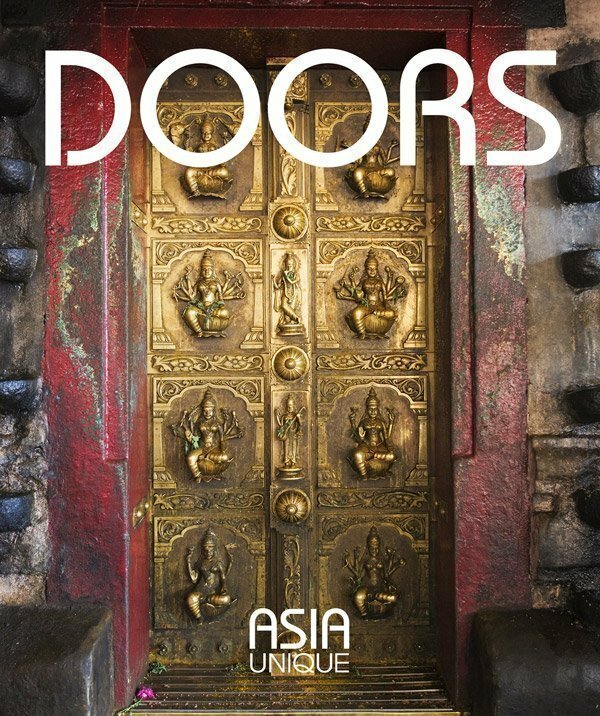 A look at the diversity of Asia through a collection of photographs of doors from all across the continent. Stately homes and abandoned palaces, nomadic yurts and ancient temples, doors hide and at the same time hint at what’s hidden behind. Multiple contributors. 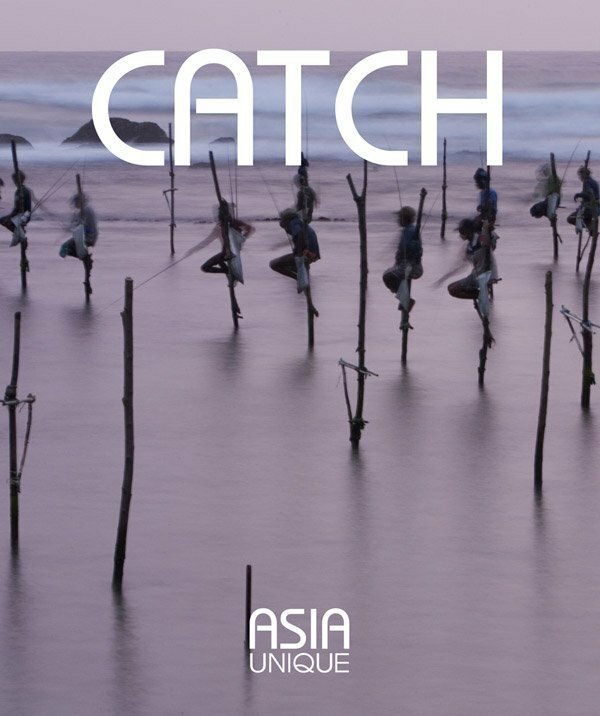 A look at the diversity of Asia through a collection of photographs of the fishing methods practised across the continent. Stick fishermen in Sri Lanka, ingenious bamboo contraptions in Vietnam, and everywhere boats painted with eyes for protection. Multiple contributors. 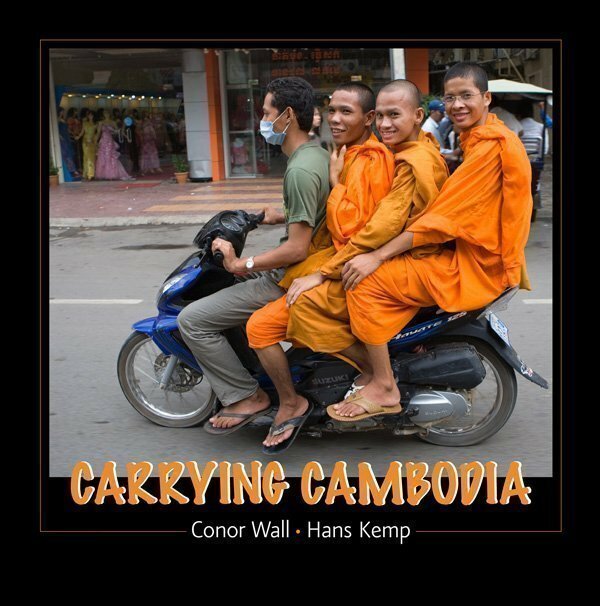 A collaboration with photographer Conor Wall, Carrying Cambodia is a look at the madness of transport in the Kingdom of Cambodia. Less motorbikes compared to Vietnam but some of the other transport solutions defy your wildest imagination. An in-depth look at the ancient art of Sak Yant, tattoos etched into a devotee’s skin by monk or master, protecting its wearer against misfortune and providing a reminder to stay on the right path. Photographed by Aroon Thaewchatturat and with text by Tom Vater, Sacred Skin is the first English language introduction to this enigmatic part of Thai culture. An intimate portrait of Myanmar (Burma) as it emerges from the darkness of military rule to face an uncertain future. 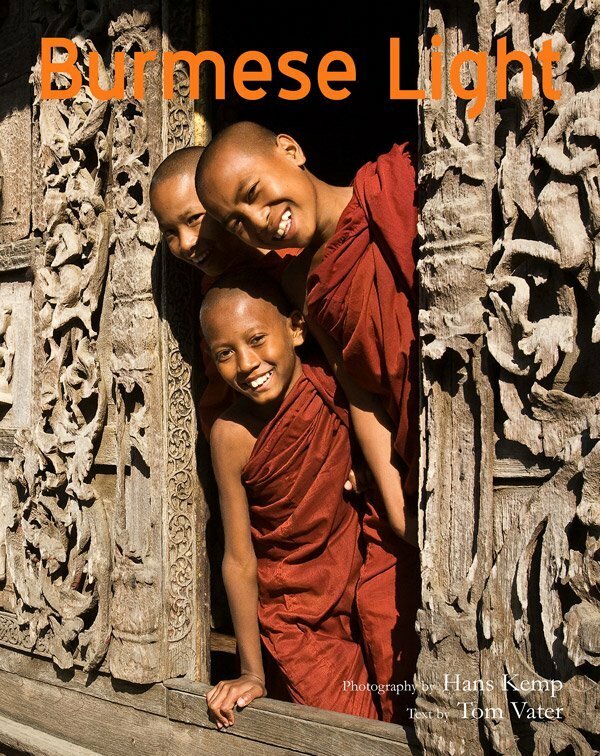 A gorgeous travelogue with text by acclaimed writer Tom Vater and photographs by Hans Kemp, Burmese Light introduces all the main sights and some lesser known ones of this country that, as Kipling famously wrote, is unlike any other country you have seen. This is not a photo book, not even a story about a photographer. 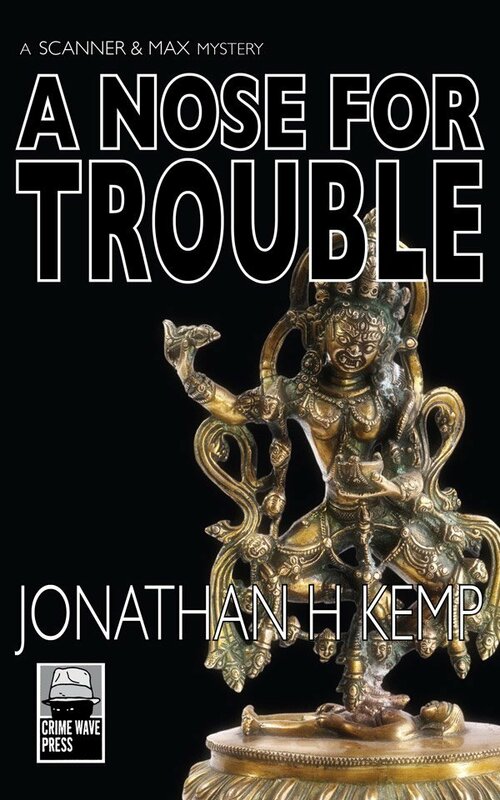 A Nose For Trouble is my first attempt at writing crime fiction written under the pen name Jonathan H Kemp. Of course places and people encountered during my travels do find their way back into the book, just not in a pictorial way. I enjoyed writing this tale of murder, abduction, guilt and redemption set in Vietnam, Hong Kong, Macau, Tibet and Chicago. It’s available as e-book and paperback.